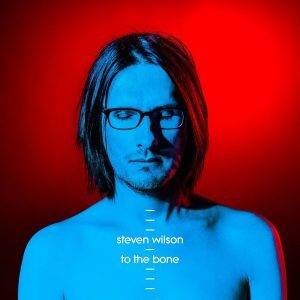 As I leave Stockholm today for Berlin, I leave you with another track from the upcoming Steven Wilson album To The Bone. So far the reaction to these new songs has been mixed. I leave it to Steven Wilson to do the talking and present his case as to why he has chosen this direction (see Q & A below). Below is the latest video for Song Of I, that in itself seems different to his usual image of himself, plus Pariah, the first track made available from the new album To The Bone, released on August 18th via Caroline International. Olivia and I will be at the Royal Albert Hall on the 27th or 28th March 2018, I can’t remember which, it’s way too far in the future.